Sooo… I am obsessed with traveling! I love visiting new places, especially places that are prime for tanning! 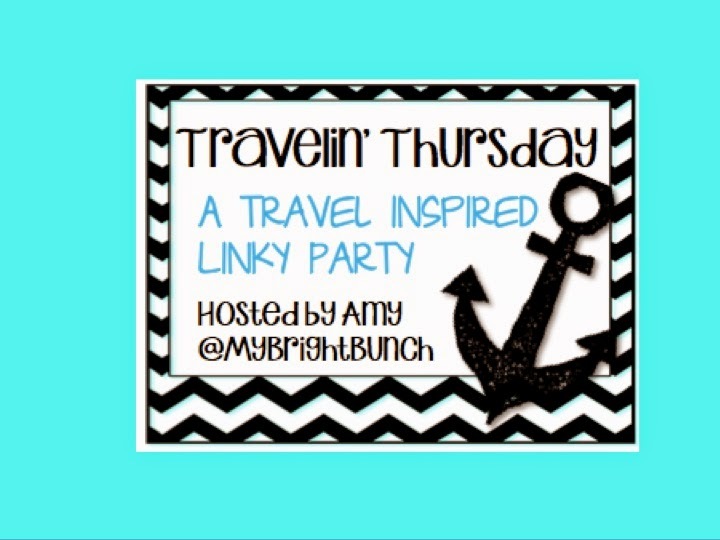 (Yes, I looooooove a tan) So when I saw this linky party Travelin' Thursday by Amy at My Bright Brunch … I knew I was linking up! I went to Bermuda on a family vacation a couple of years ago and FELL in love! It is SUPER SAFE and easy to get around. We took the bus everywhere. I know you think that you are going to rent a moped (my Dad thought he was too) until you see people FLYING by you … SCARY! And real talk … THEY HAVE AMAZING FOOD! 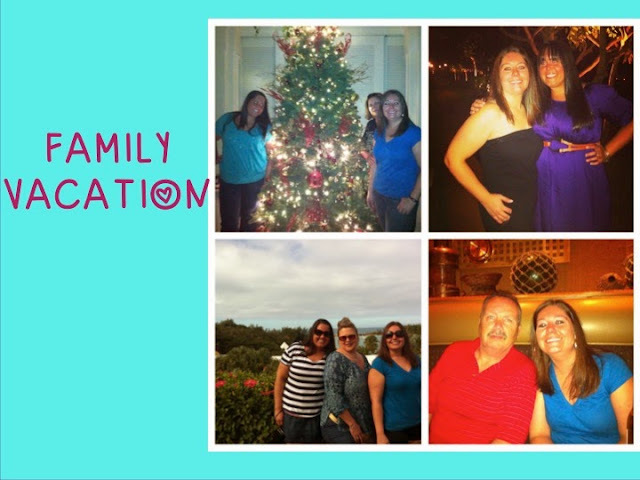 My Parents, my sister, my cousin & her husband, and I all went on vacation! The caves are beautiful. We got massages inside one… so relaxing! 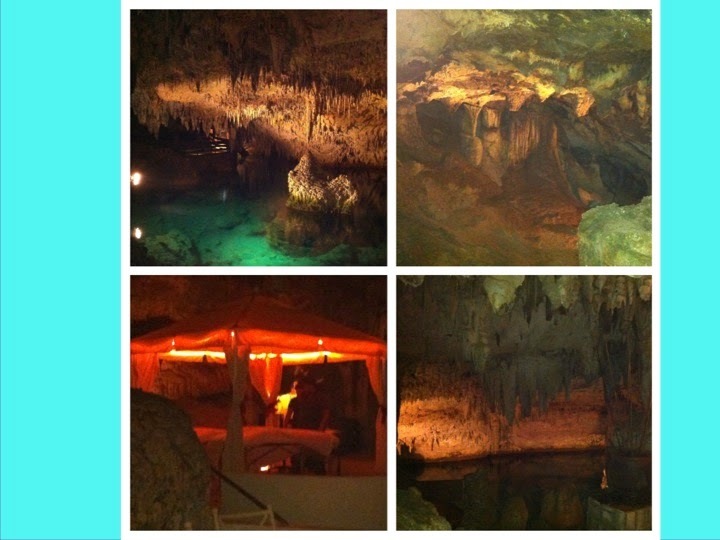 We had some caves at our hotel and you can visit more caves at Crystal Caves, a tourist attraction. Very interesting! GOLFING! 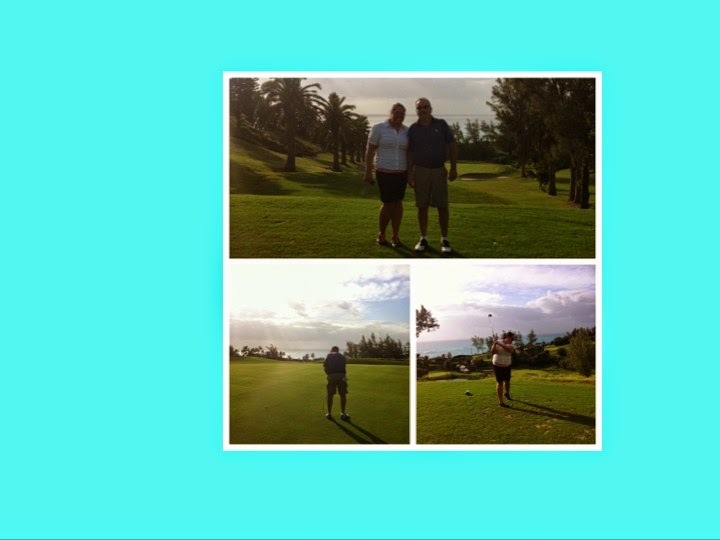 My Dad LOVES golfing and I recently took it up. The course was beautiful. I am not soooo good. I am obsessed with the 6 iron! Is that weird? Swizzle Inn & Swagger Out … truer words were never spoken! HAHAHA! This is a dive and is awesome. 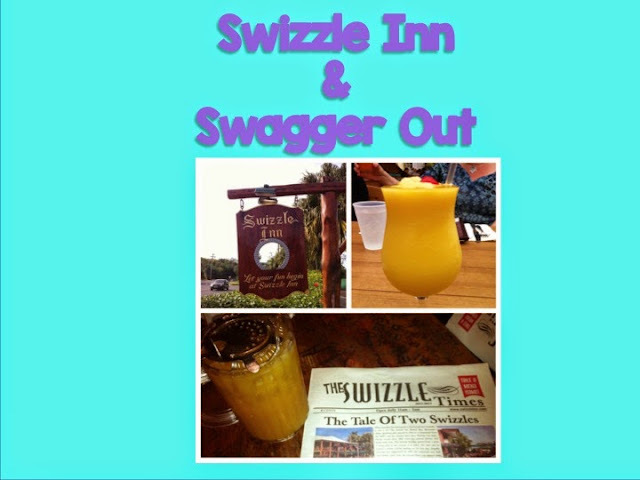 Great drinks (rum swizzle), great food, and even greater NACHOS! hahahha I love a nacho! and off to the Pickled Onion! The most DELICIOUS app of all time! 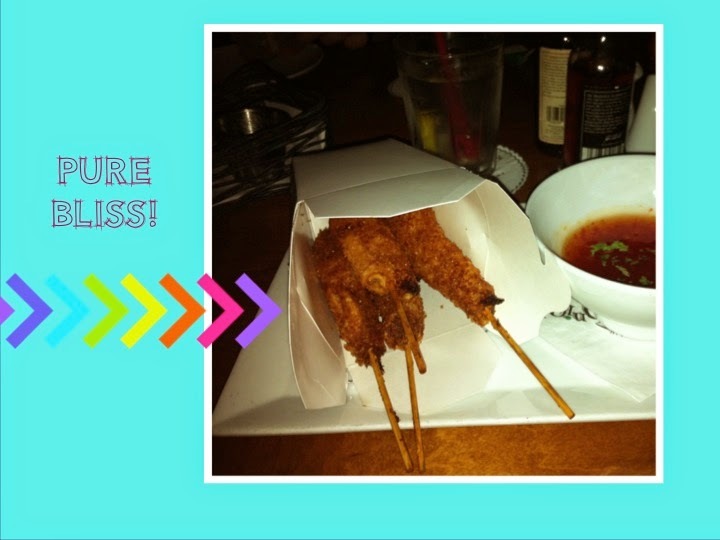 This is shrimp in a wonton wrapper and deep fried. AMAZING!!!!!! Like I can't get over how good it is! 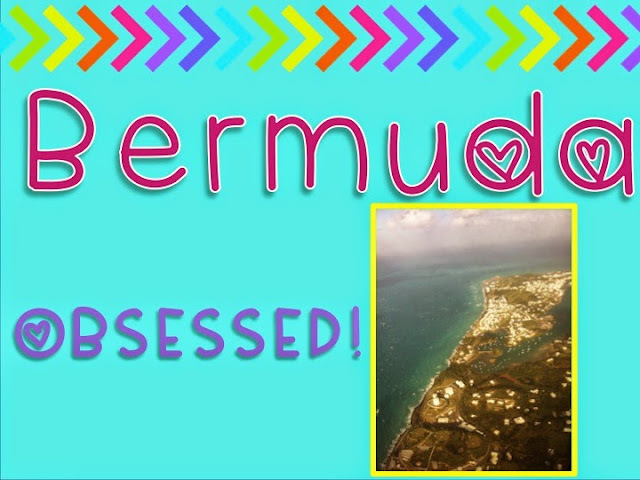 So that is some fun places to go to if you ever travel to Bermuda! I am doing the Boston to Bermuda cruise with some friends (and yes I just saw that cruise ship that went aground) YIKES! But anyways, I am actually going at the end of June! I can NOT WAIT!!!!!!!! I will keep you updated on any more great fun to be had! Thanks for linking up! Bermuda sounds amazing! I definitely would not be on a moped there, but having a massage in a cave?!?! Sign.me.up! I am going to check out that cruise too! Thanks for sharing! Hi Amy, Wow, I just stumbled to your site and saw that you were coming to my home... BERMUDA. I am glad you had a great time on your last visit!!! Be sure to go to Horseshoe Beach while you are here and your dad should visit Port Royal Golf Course...he will LOVE IT... 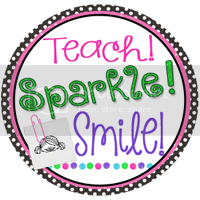 I am a teacher as well and school finishes here June 26th.Have a safe trip!!! OMG! I am soooo happy you did! Is there any other places I should be going ?!?! If you are in Bermuda on a Wednesday evening by sure to visit "Harbour Nights" from 6 pm - 10 pm in the city of Hamilton. It is like a street festival and visit Dockyard in the West and St.George in the East. Great places to walk around and explore and take pictures. Massage in a cave sounds perfect! Your pictures are great! 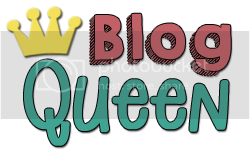 I nominated you for the One Lovely Blog Award. I truly enjoy following you. AWWW Yay!!! Thank you!!!! :) AND .. the massage was AMAZING!!! !